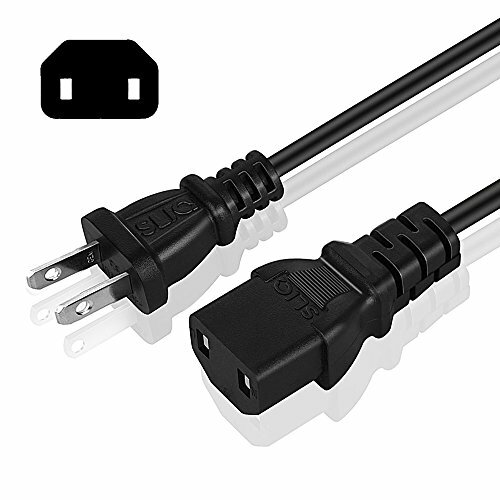 Sliq Gaming Power Cable especially designed for maximum life expectancy and durability. The cable is made thicker and heavier than the standard power cable to withstand significantly more wear and tear. Guaranteed to last. Compatible with Xbox 360 Arcade, Xbox 360 Pro, Xbox 360 Elite, Xbox 360 Slim, Xbox 360 E, Original Xbox One, and the PlayStation 4 Pro console systems. Premium Quality Cable - Thick and Heavy to withstand normal wear and tear. Travel Friendly - Use as a back-up or travel accessory. All Sliq Gaming products come with a 1-Year Replacement Warranty. Register your product through the Sliq Gaming website to receive an additional 6 months of warranty coverage. Products made and designed by Gamers! A USA based company. If you have any questions about this product by Sliq Gaming, contact us by completing and submitting the form below. If you are looking for a specif part number, please include it with your message.